There are so many Commercial Screen Enclosure designs that you can choose from. You ca even get ones that are custom made to address your unique needs. All you need to do is identify why you actually need one. 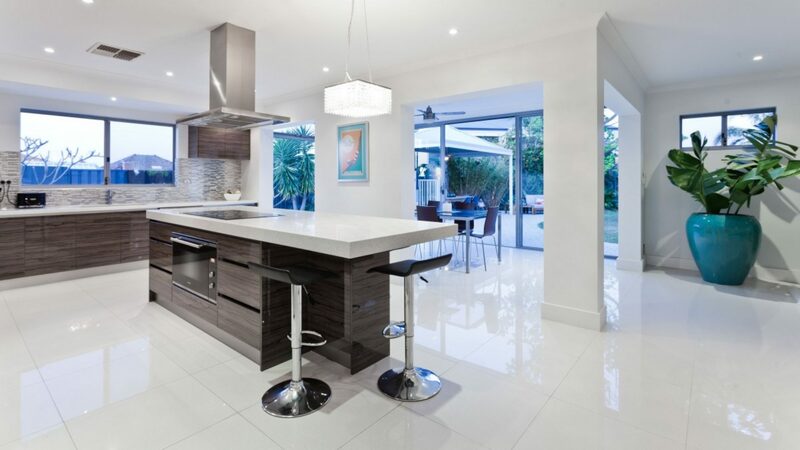 South Florida Contracting Services can help you choose a design that will meet your needs quite well. The other thing that you need to remember is that this is a working environment and you need to go for commercial screen enclosures that are professionally fit. The contractor should be able to blend the design of the commercial screen enclosures with that of your office environment. This is an excellent investment because it will bring more customers your way and give you a competitive edge in the market. Feel free to get in touch with South Florida Contracting Services for further advice.